Virtual Pages offers Open Source Technology Development on various platforms. Working on Open Source Technology is beneficial for both customers and developers. It is very cost effective and also saves time for both. 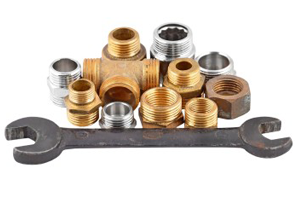 There are error free solutions on Open Source for almost every requirement for any industry. Virtual Pages Open Source Development Team in Gurgaon has expertise to provide any kind of solution for any industry. 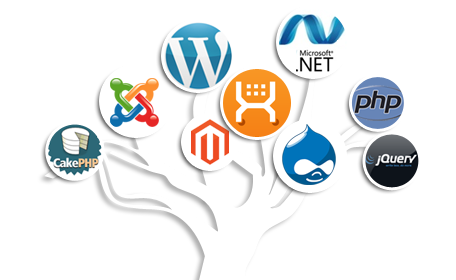 We have rich experience in developing Open Source Content Management Systems, Blogs, Forums, Shopping Carts, eCommerce Applications etc. Apart from above no Open Source Technology is challenge to us, we have highly experience PHP developers, who understands Open Source in a matter of time and delver the desired output. Our experience and expertise which is blended with high level of analysis and consulting decides the best suitable course of action for your endeavors. We always believe in providing best solutions to our clients and ensure their complete satisfaction.